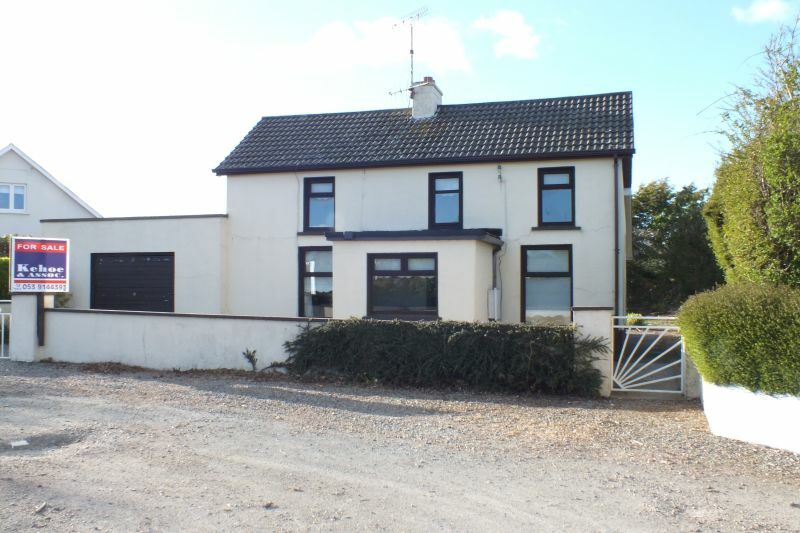 Perfectly positioned in Kilmuckridge village centre, this fine home has been lovingly maintained down through the years. This fine detached home extends to c. 1,227 sq.ft. and has ample garden space. All amenities are literally on your doorstep including; shops, church, primary and secondary schools, pub, restaurants, pharmacy, etc. A 3 minute drive will take to you to the renowned ‘Blue Flag’ beach at Morriscastle, one of the finest beaches this country has to offer. 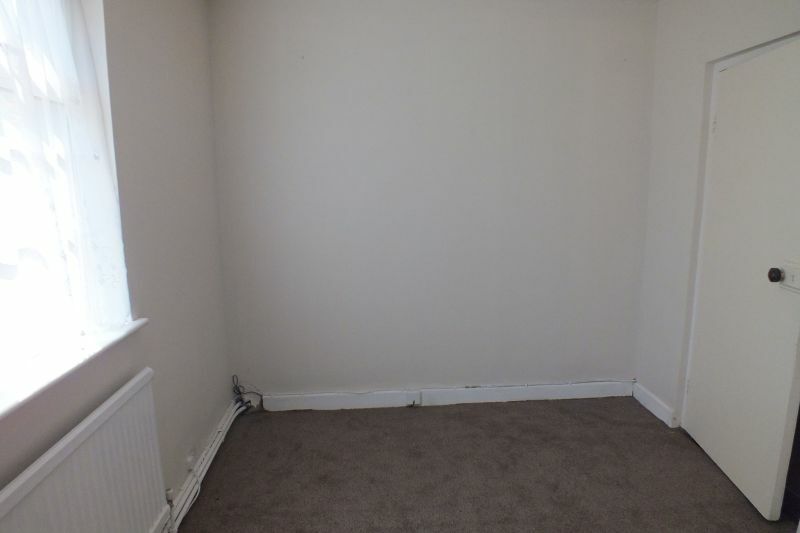 Internally the property is presented in good order throughout. There are 2 bedrooms at ground floor level and 2 bedrooms on first floor level. 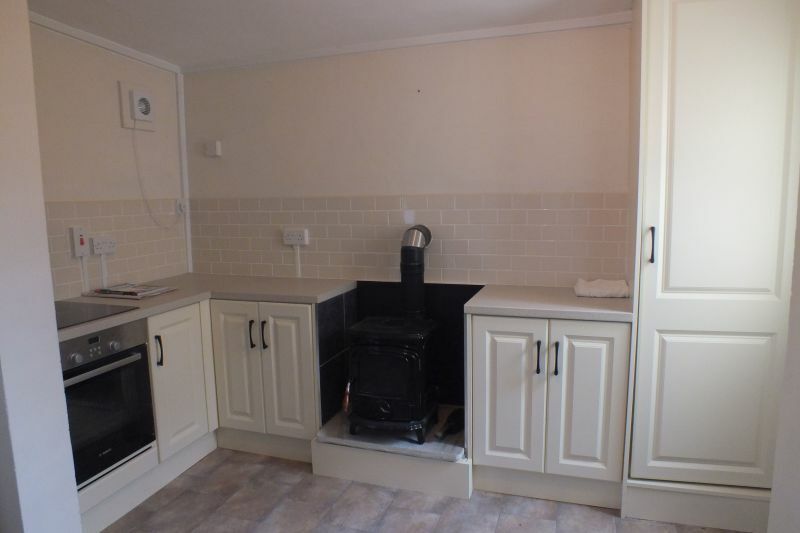 This would be a perfect home for a first time buyer, retirement home or indeed a holiday home given its proximity to the beach and all village amenities. 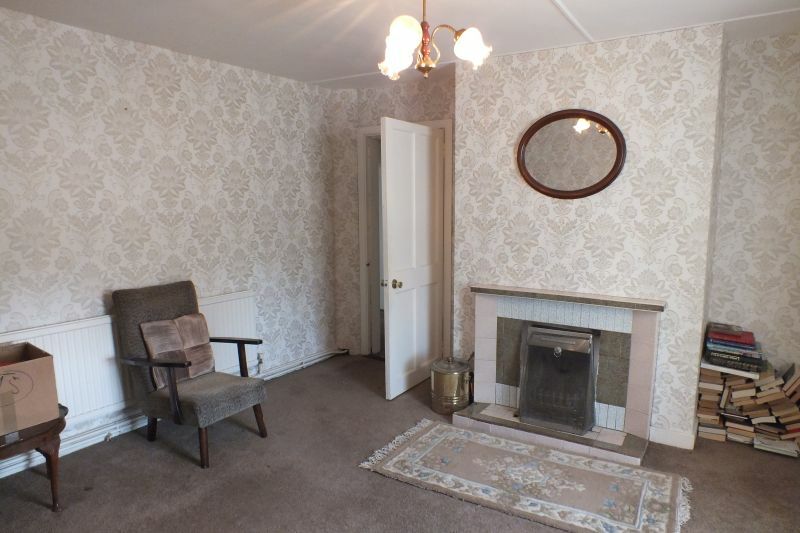 To arrange a suitable viewing time contact the sole selling agents. Kehoe & Assoc. at 053 9144393. Entrance Porch 2.36m x 1.71m With tiled floor. 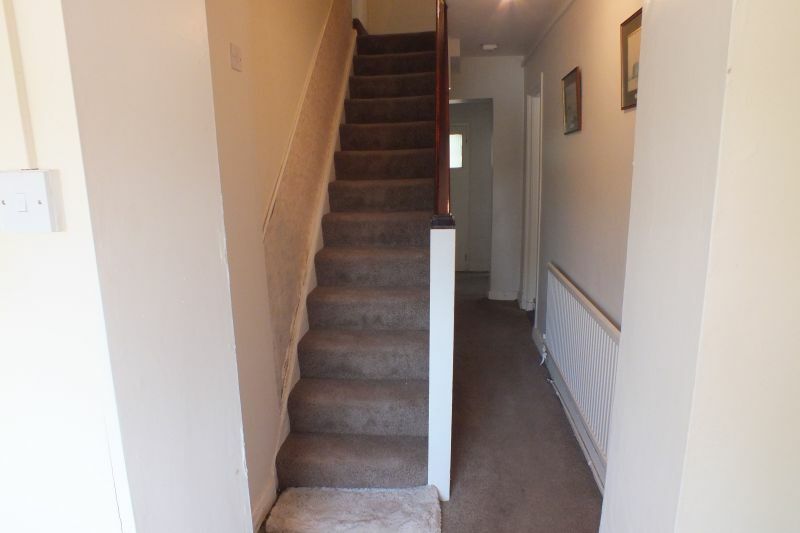 Entrance Hallway 3.22m x 3.01m Carpeted and staircase to first floor. 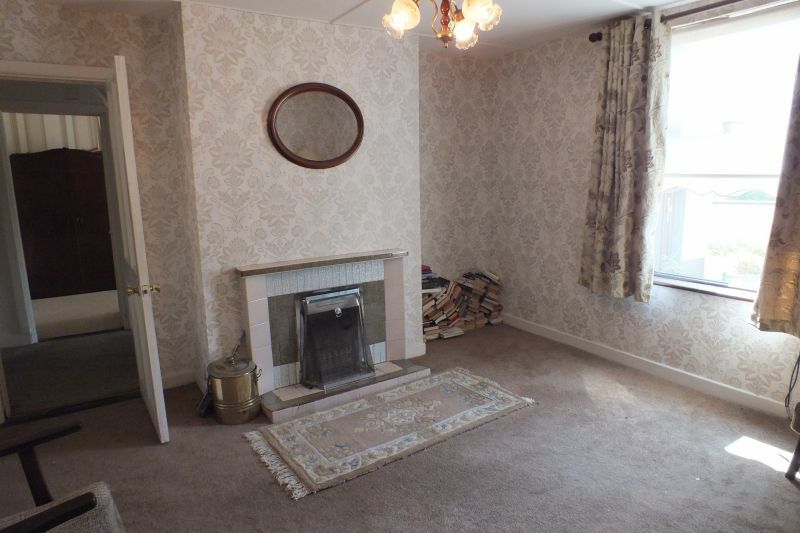 Living Room 4.16m x 4.09m Carpeted, tiled fireplace and window to front. 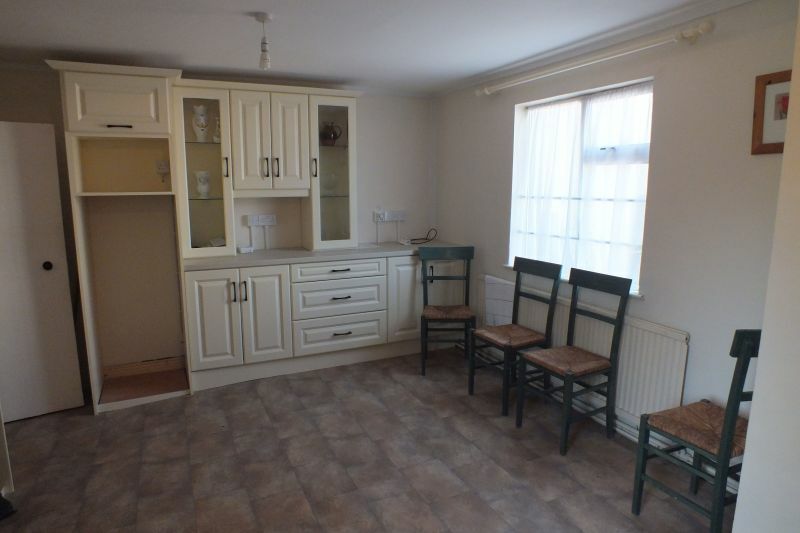 Kitchen/Dining Area 5.28m x 3.77m With lino floor, waist and eye level cream kitchen units, display cabinets, stainless steel sink unit, oven, hob, tiled splashback and stove. Shower Room 1.92m x 1.80m With tiled floor to ceiling, w.c, w.h.b, built-in unit, tiled shower stall with Triton shower and heated towel rail. 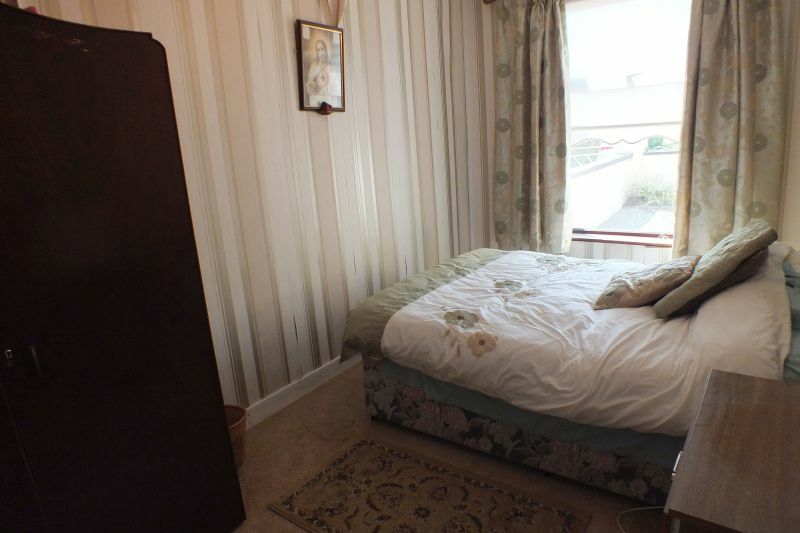 Bedroom 1 3.45m x 2.56m Carpeted. Bedroom 2 4.39m x 2.43m Carpeted. 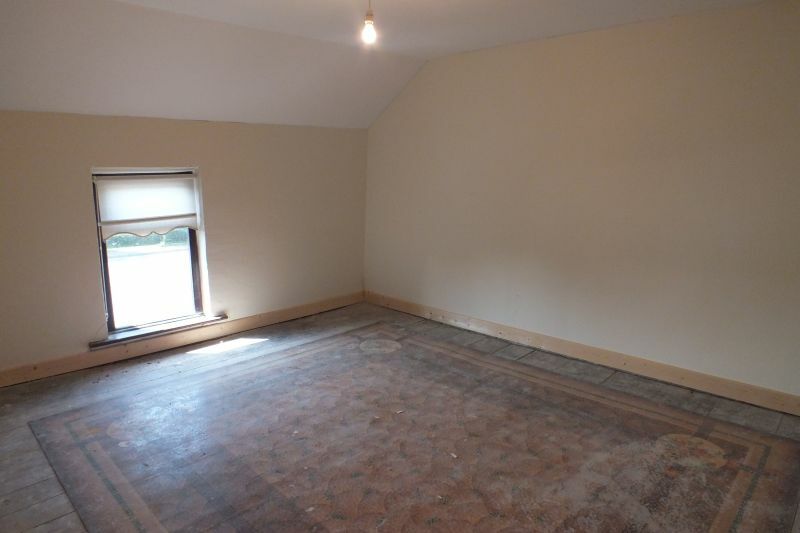 Bedroom 3 4.25m x 4.17m With timber floor and access to attic. Bedroom 4 4.29m x 3.31m With timber floor covering. 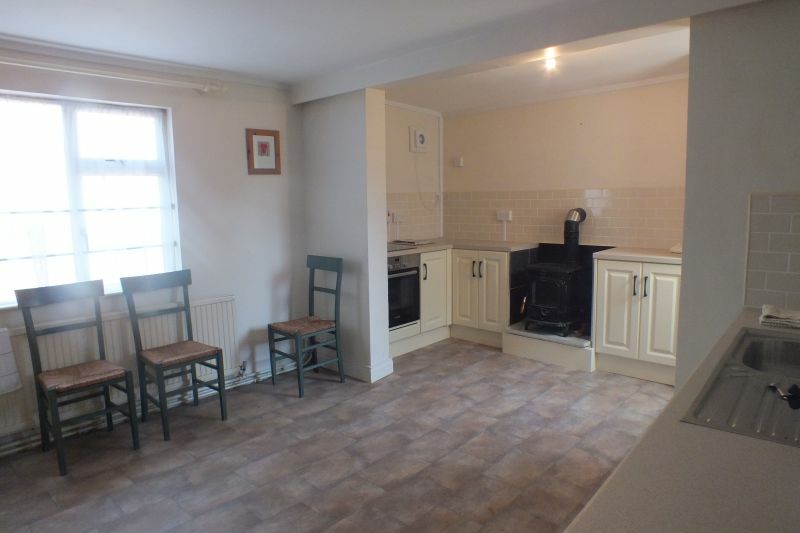 Spacious garden to side and rear of property. 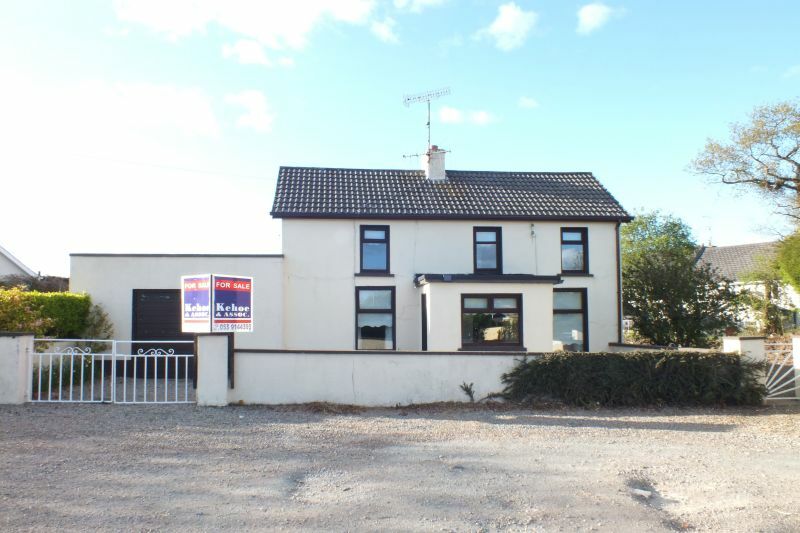 This property is situated in the heart of Kilmuckridge village. Turn left at Boggan’s Pub and the property is a short distance up the road on the right hand side with a For Sale sign. 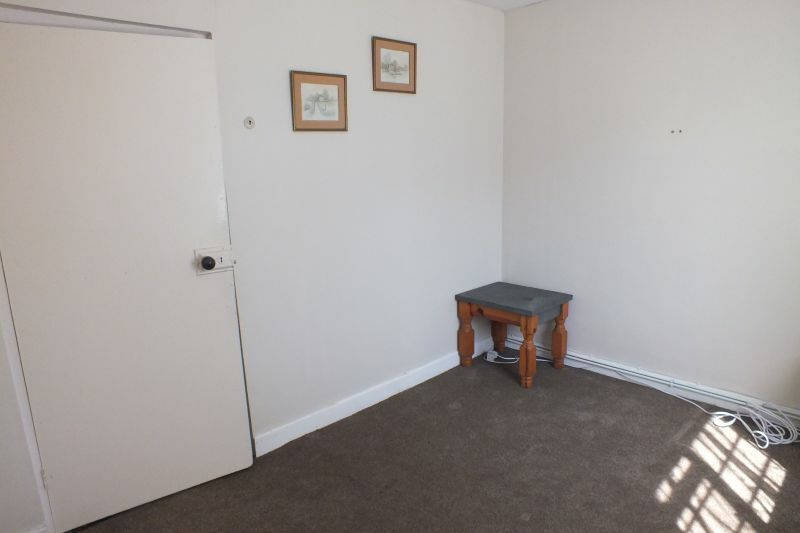 Walking distance all village amenities.